Fans of My Morning Jacket have a a lot to be excited for in the future despite a relatively quiet year for the band. In a recent interview front man Jim James has revealed that they are currently working on a new studio album. "We are going to some cool new places and just enjoying playing music together as a band" said James when pressed for details on the album. The new album has a tentative fall release date. 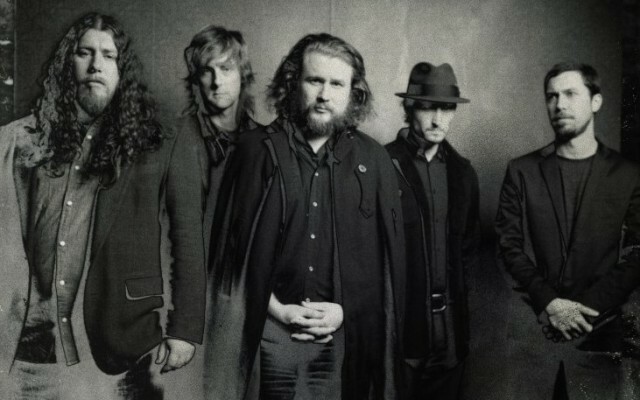 Read more on My Morning Jacket and hear the Jim James interview at JamBase. 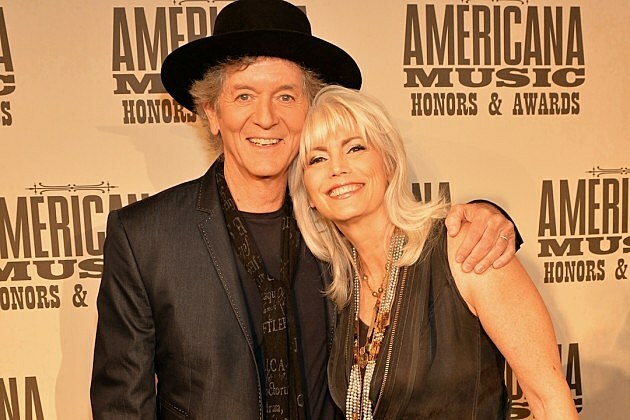 Emmylou Harris and Rodney Crowell have begun working on a new duet album together following the success and chemistry the two artists experienced with 2013's Old Yellow Moon. "We bring out a lot of good stuff in each other" said Crowell, "we just understood that and have to have more time to explore that". No release date has been slated for the new album. 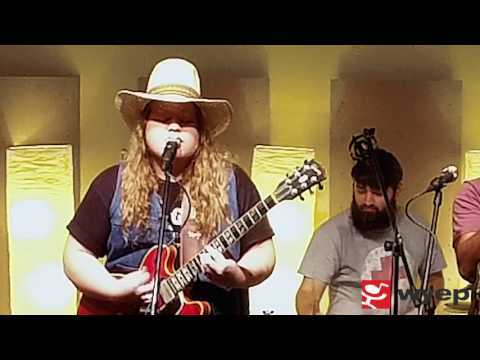 Read more on the new Harris and Crowell album at The Boot. Despite speculation, legendary musician Joni Mitchell has stated that Taylor Swift will never portray her on film. An adaptation for the book "Girls Like Us" has been in the works for years and many have speculated that Swift would be a perfect fit for Mitchell, "all you've got is a girl with high cheek bones" Mitchell has stated she told the films producer, "you don't have great scenes"
More can be read on Joni Mitchell's biopic at the New York Daily News.